What was the true propose of ISA? ISA aims to provide a platform for solar resource rich countries lying fully or partially between the Tropic of Cancer and the Tropic of Capricorn to collaborate and to identify the gaps through a common agreed approach. Government of India has dedicated 5 acre land in NISE (National Institute of Solar Energy) at Gurugram campus for the ISA Headquarters and also has contributed Rs 175 crore for ISA infrastructure development. 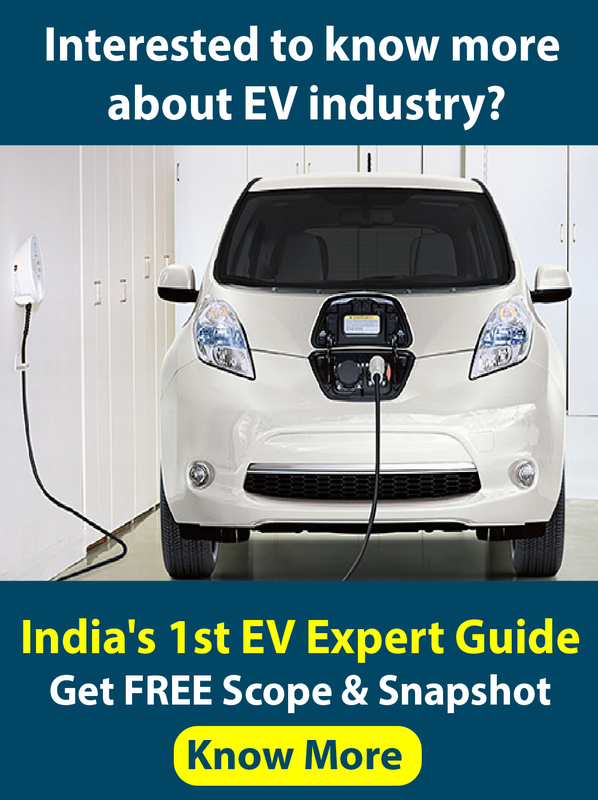 ISA was launched at the United Nations Climate Change Conference in Paris on 30th November, 2015 by Mr Narendra Modi the Honourable Prime Minister of India and Mr. Francois Hollande former President of France, in the presence of H.E. Mr. Ban Ki Moon, the Secretary General of the United Nations. Launched amid much fanfare and lofty ambitions, ISA raised the expectations of many leaders globally. However, there seemed a pause or slow progress after the launch. ISA headed by its interim Director General Dr Upendra Tripathy was busy getting official signing up of countries under this global organisation. 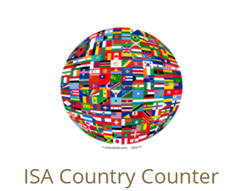 On 7th December 2017 ISA was formally announced as an international organisation with 10 countries already checked in. In short ISA is in right path for its take off. The News regarding “Rays of hope for solar alliance” in Business standard caught the attention of millions of people all around the world. Why is it so important? The solar mango team got a great opportunity to be a part of final moulded face of ISA where we can witness the growth and development of all countries. And here comes the right takeoff time for ISA to step on to the next Phase recently by becoming a treaty based international inter govt organisation, in short a formal body than clusters of countries as it is now. Among all these the prime objective of ISA mainly focuses on financing, where World Bank and European investment bank working together to mobilise fund for solar projects. 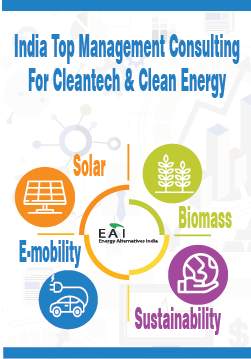 A risk mitigation fund in partnership with the confederation of Indian Industries and few international organisations was announced to reduce the risk in finance for solar project and it was a supporting factor for many companies which supply solar power. Even though ISA has stepped into the next stage, the private participation and impressive business models are still unknown fact and theses facts are the main reason behind the less monetary support from Indian companies to ISA. The energy Industry including conventional and non conventional sector is going to transfer with the launch of ISA across the world. Each step of ISA speaks about various future faces of growing India, where sun shines and make the future bright.